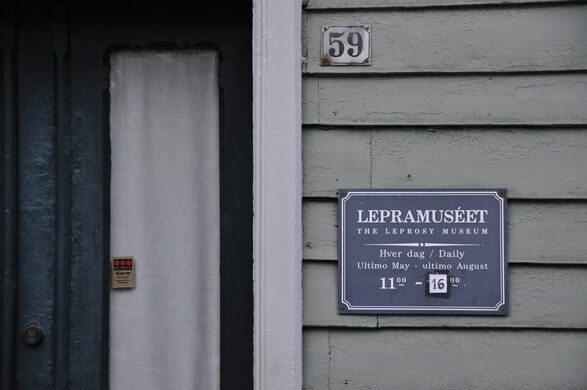 The St. George’s Leprosy Museum or “Lepramuseet” in Bergen, Norway is housed in an eighteenth century building, part of St. Georges hospital, once used to house lepers. 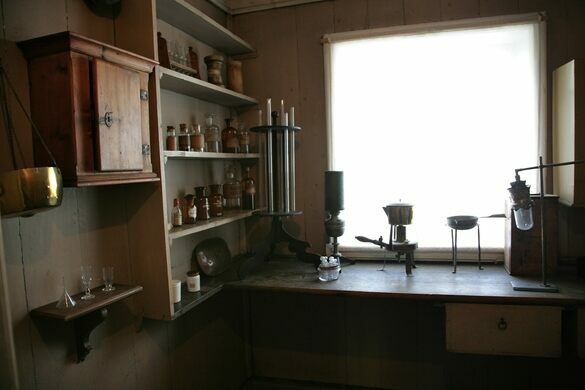 It was also where Gerhard Armauer Hansen discovered the leprosy bacteria that causes leprosy, or as the disease is known more commonly today, Hansen’s disease. 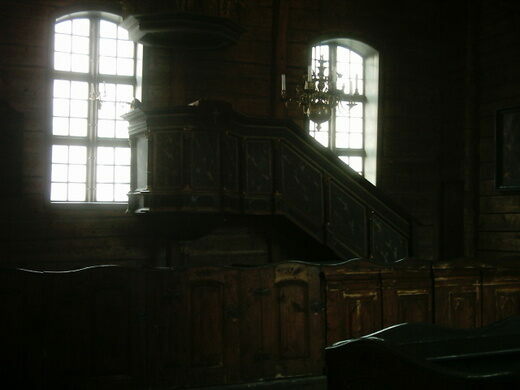 St. Georges is Norway’s oldest foundation and one of Scandinavia’s oldest hospital institutions and had served as a Norwegian leper colony since the middle ages. 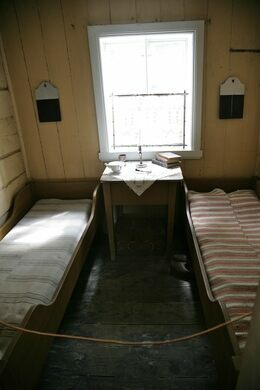 From the 1850s through the 1900s the beautiful city of Bergen, Norway had three separate leper houses, and was internationally known as a place where lepers would be received and cared for and was the largest concentration of lepers in all of Europe. Gerhard Armauer Hansen was born in Bergen in 1841 and so would have grown up with lepers a fairly common sight. After earning his medical degree in London Hanson returned to his hometown where he took up studying leprosy. Hanson went on to discover Mycobacterium leprae and show that it was related to the disease in 1873, though it wasn’t until 1880 that scientist Albert Neisser showed it to be the definite etiological agent. Hanson though today celebrated for his discovery was disgraced in his own time for a very serious breach of medical ethics. Hanson attempted to infect at least one woman with the disease without her consent, although he was not successful. Hanson was taken to court and lost his position at the hospital. 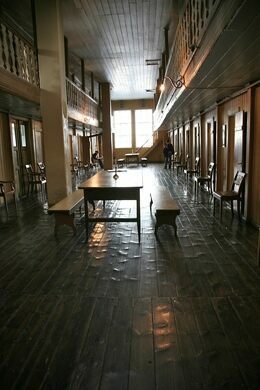 Today the buildings of the museum are dark and winding demonstrating the cramped living quarters of the lepers. Numerous descriptions and sketches of the lepers symptoms adorn the walls, as well as the early and frightening looking instruments used to treat them. Leper colony, leper museum and the city in which the cause of the disease was first identified, Lepramuseet covers the history of leprosy in as much detail, and perhaps more detail, then one could ever ask for.